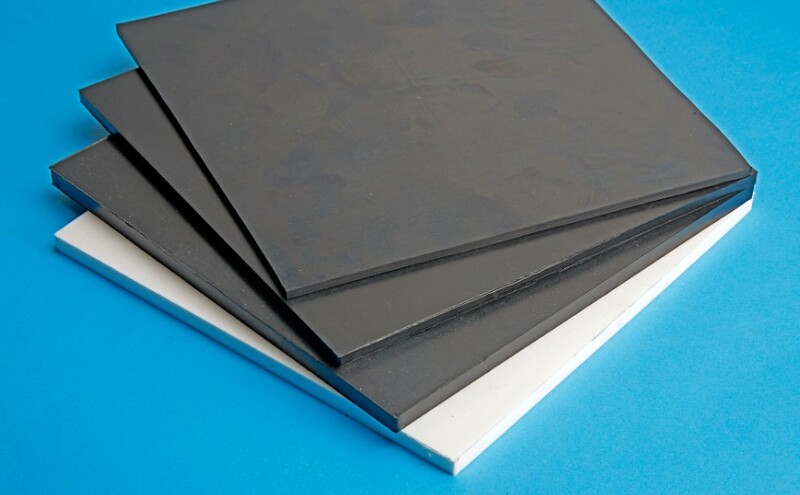 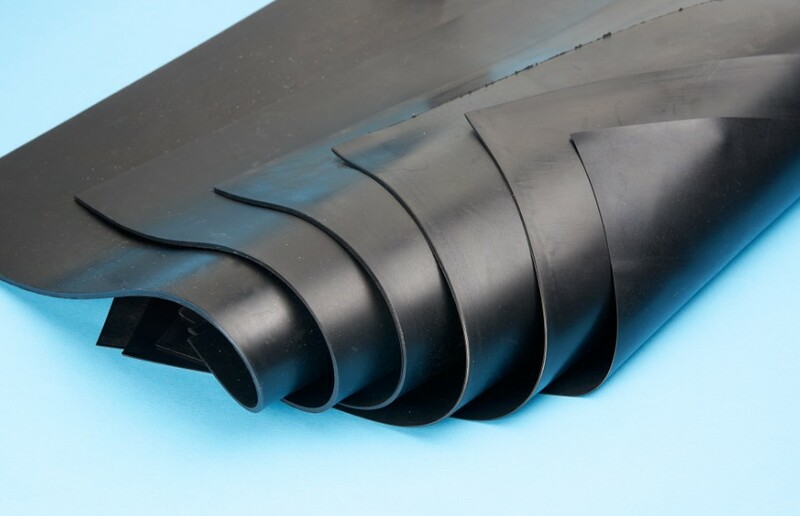 Rubber plate Have excellent adhesion to metals, high tear strength and mechanical properties. 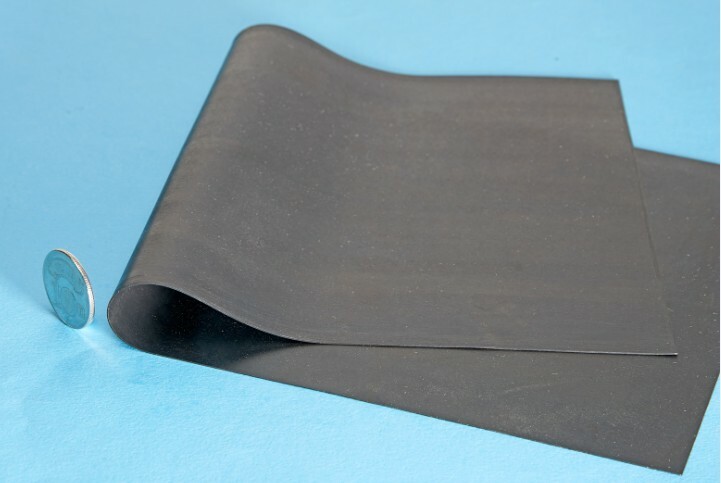 It is extremely waterproof, is flexible and can stretch. 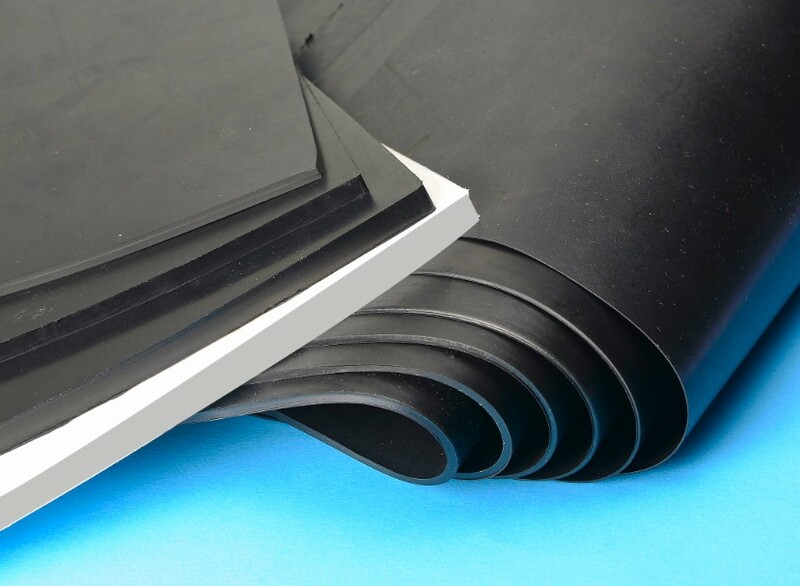 Uses include gaskets, seals, work bench tops and any application where reasonable abrasion resistance, compression and rebound properties are required.